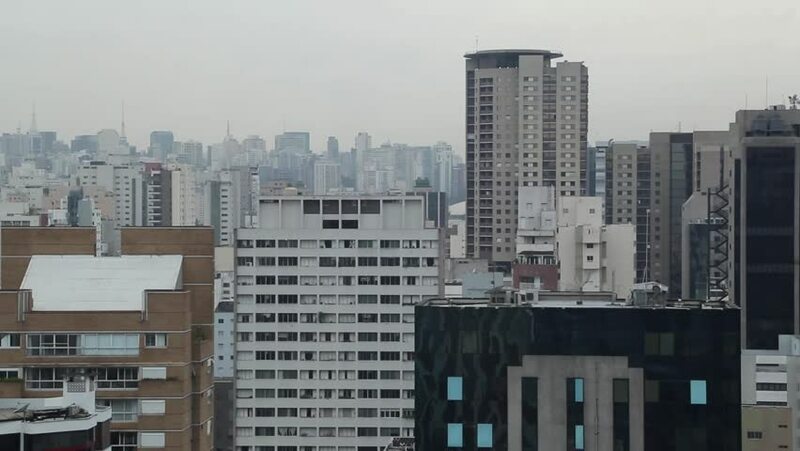 Buildings and landscapes in Sao Paulo, Brazil. 4k00:09LIMA, PERU - CIRCA 2016: Panoramic aerial view of Lima city from Miraflores town circa 2016, in Lima, Peru. 4k00:30Aerial video of Chicago, Illinois during the day. 4k00:16Aerial footage of Luanda's bay with sunset.